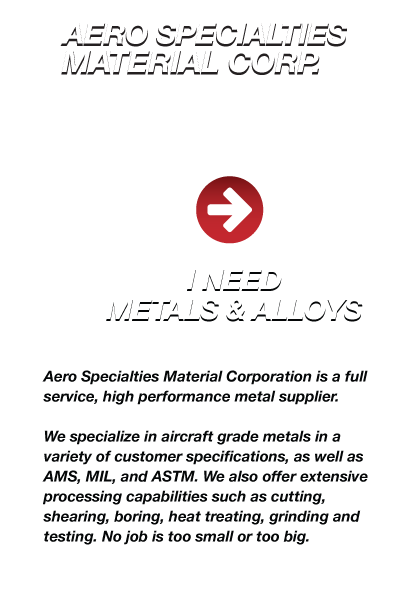 OUR FACILITIES – Aero Specialties Material Corp.
Our metal service center can provide special services such as anodizing, contour cutting, precision bar and plate grinding and milling, custom blanking, leveling, heat treating, shearing, perforating, slitting (high speed), saw cutting, forging, export packaging, PVC, coating and sheet polishing. 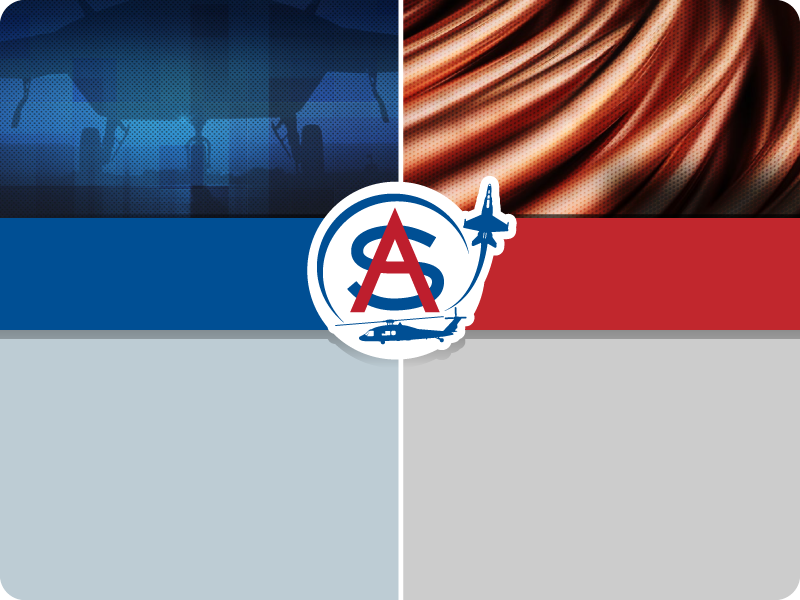 We share facilities with our sister company, Aero Specialties Mfg. 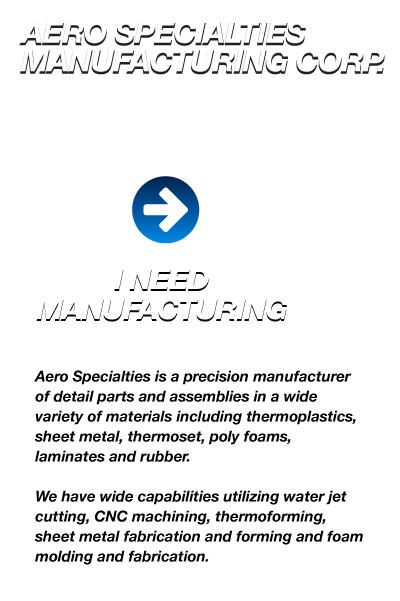 Corp., and have direct access to the depth of capabilities of this precision manufacturer of detail parts and assemblies. Their specialties include; water jet cutting, CNC machining, thermoforming, foam molding, sheet metal forming and foam fabrication primarily for the aerospace industry. 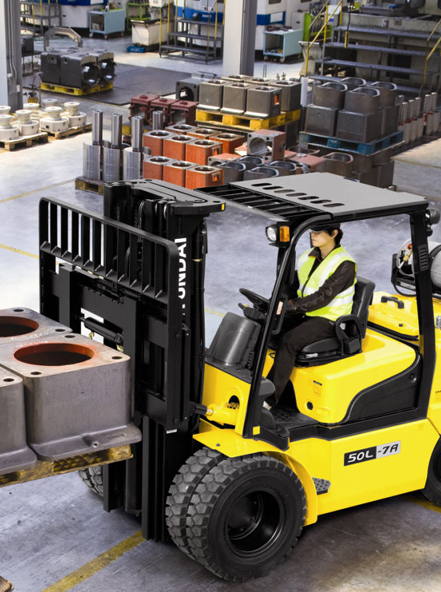 The cooperative relationship of these two companies allows many exponential benefits of shared knowledge and experience including quality, production, engineering and management. 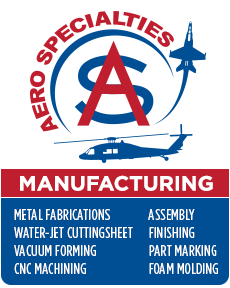 We welcome you to visit Aero Specialties Mfg. Corp. for full information.